Arsenal midfielder Aaron Ramsey has penned down a four-year pre-contract with Juventus ahead of becoming the best-paid Brit of all time on £400,000 per week. According to reports from BBC Sport, Ramsey underwent a two-part medical in January and put pen to paper on Monday, committing to Juve for the next four seasons. 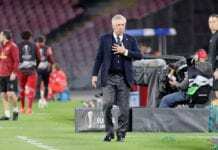 The player’s wish to play in an advanced midfield position for Arsenal appears to have clashed with Emery’s vision which prompted his exit from the club. The fee means the midfielder will surpass Wales teammate Gareth Bale as the highest-earning player from the British Isles, pocketing a basic salary of £400,000 a week, equating to €456,000. Ramsey, who completed a switch to Arsenal from Cardiff City in 2008 for £4.8m, held preliminary talks with Barcelona and also received an offer from Paris St-Germain. Bayern Munich, Inter Milan, and Real Madrid also showed interest, with Real forward Gareth Bale understood to have encouraged his Wales team-mate to link up with him in Spain. 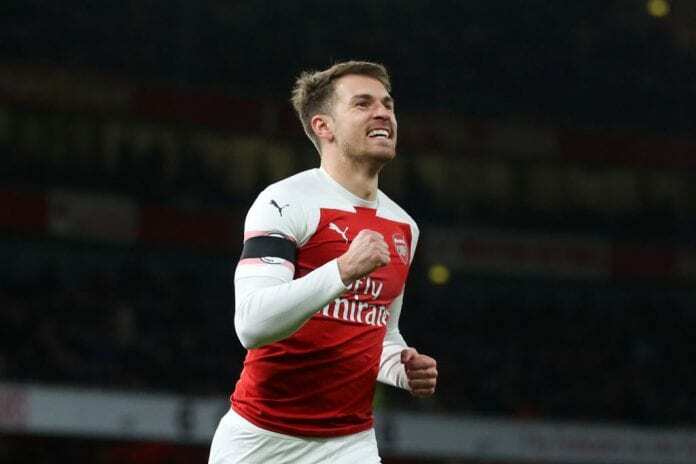 However, Italian football journalist Gabriele Marcotti believes the £400,000 figure is before tax and that Ramsey will take home £250,000 instead.